SEATTLE – New Zealand leads the world as the largest exporter of softwood logs, counting for more than 20 percent of global trade, as exports have doubled to approximately 16 million cubic meters, according to a report by Wood Resources International. In addition to the increase in volume, the value of the logs have also increased, with a new high achieved in March of this year, double the value of 2010, according to the report. In 2008 the value of New Zealand’s wood exports was $500 million. 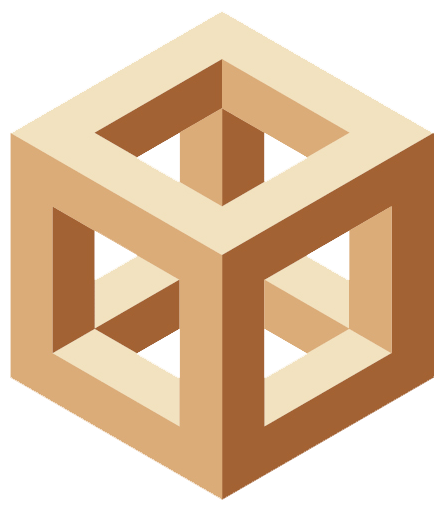 By 2013 the value of wood exports increased to nearly $2 billion. China continued to be the largest consumer of timber exports. Last year China accounted for 72 percent of exports, followed by South Korea, India and Japan. 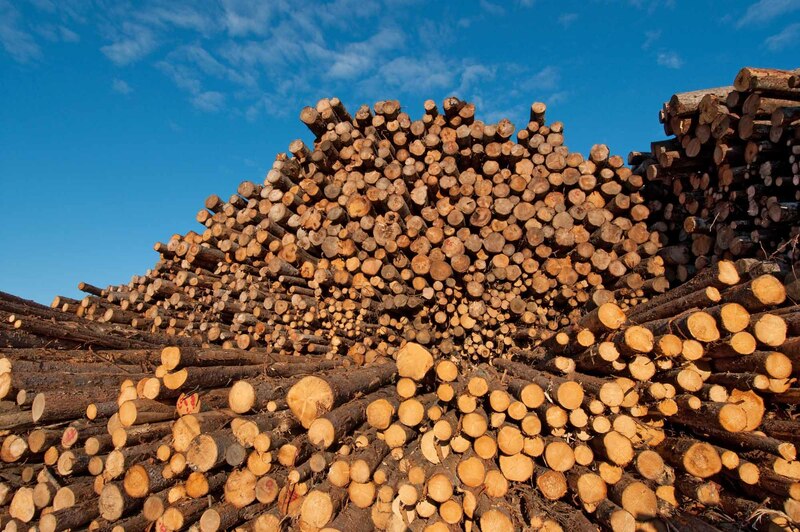 Approximately 57 percent of New Zealand’s timber harvested in the fourth-quarter of 2013 was exported in log form. Despite the high amounts of timber exports, domestic log consumption in New Zealand has remained static for the past 10 years.